I have a theory that compassion is a cure for depression. In order to summarise my views I'd like to say "if you love all lives, in their various forms, you may feel that you love living." 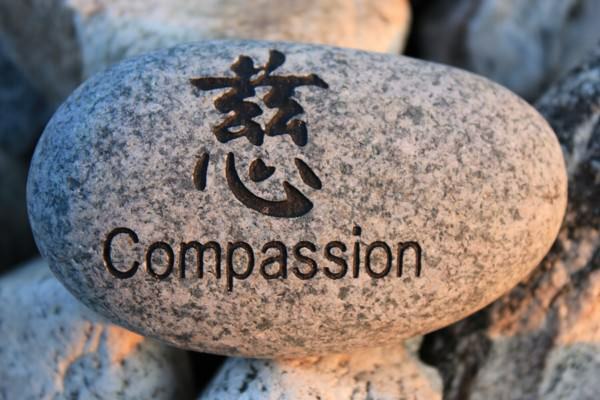 A simpler understanding is that if you are compassionate (love lives) you may be happy (love living). It is a good motivation for being compassionate to a selfish person. Compassion has many other good consequences apart from making you happy.